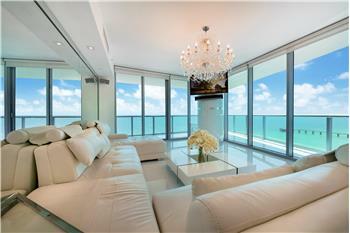 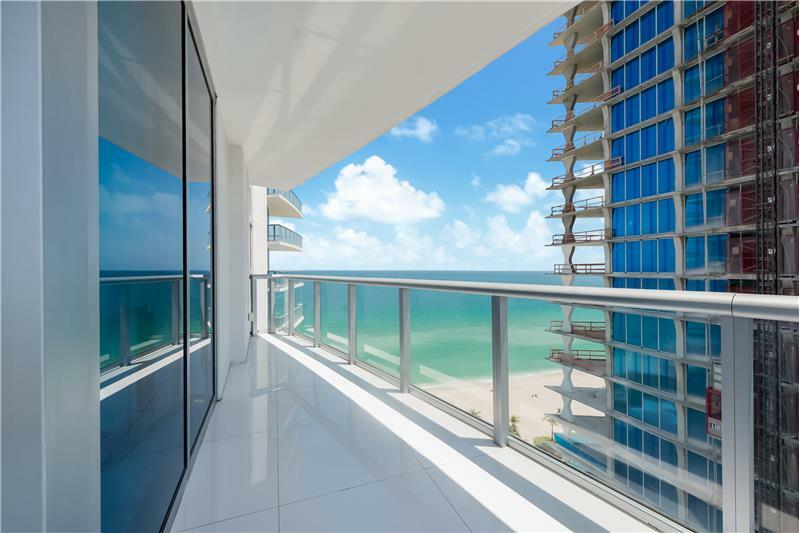 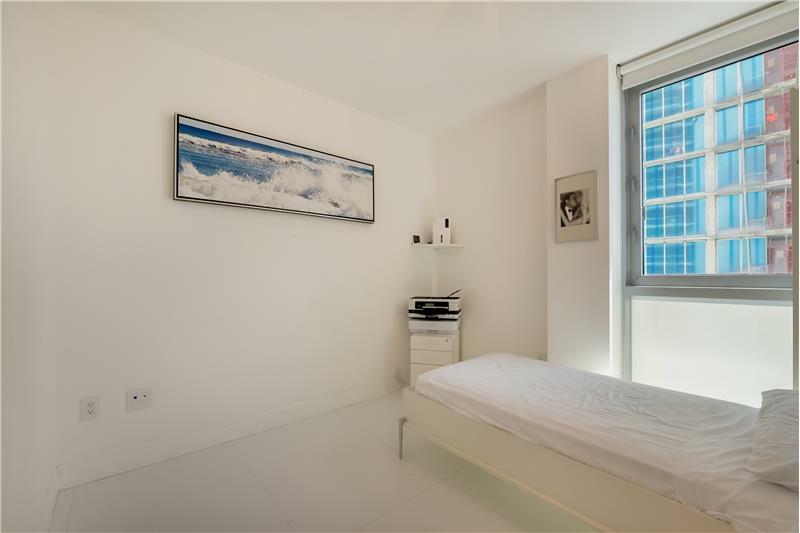 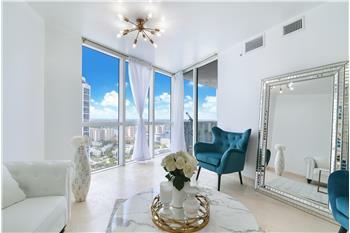 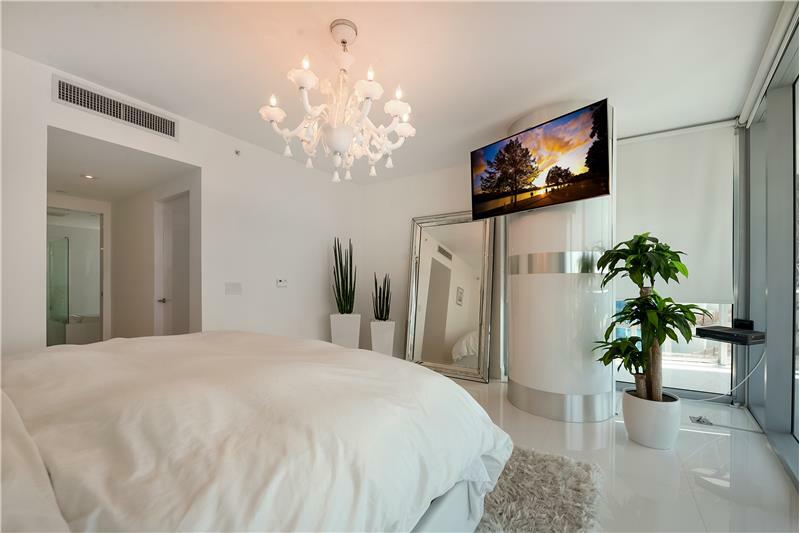 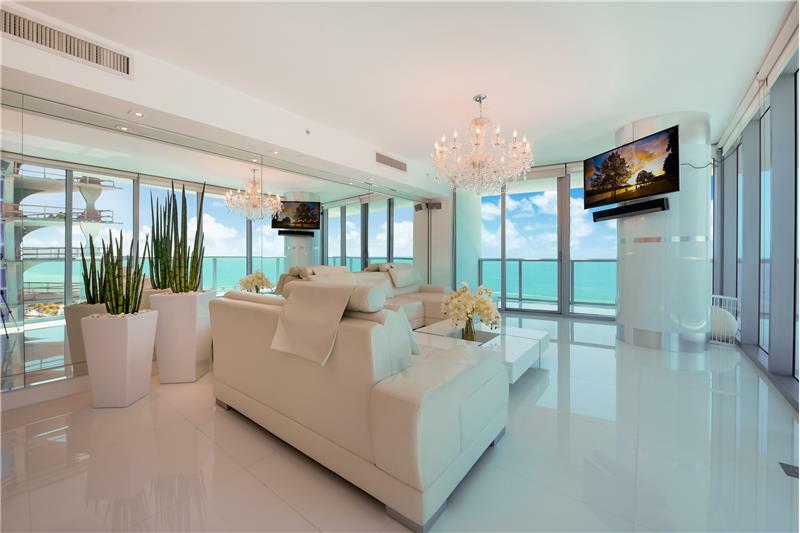 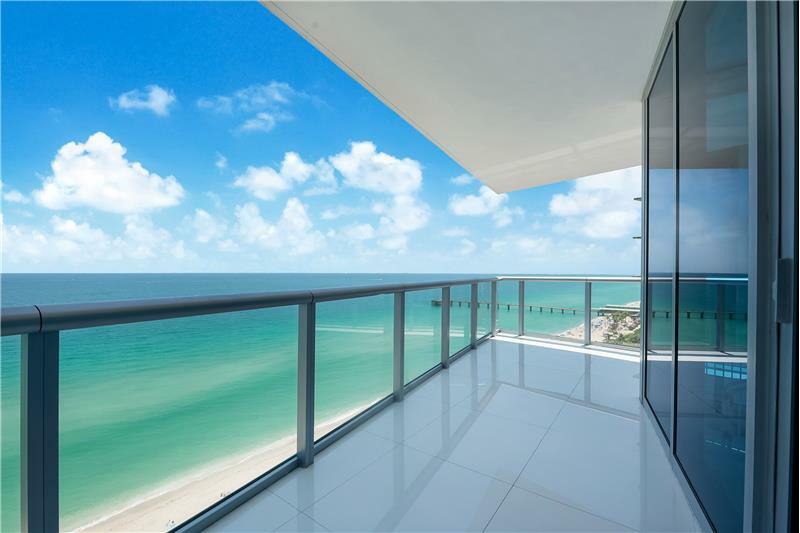 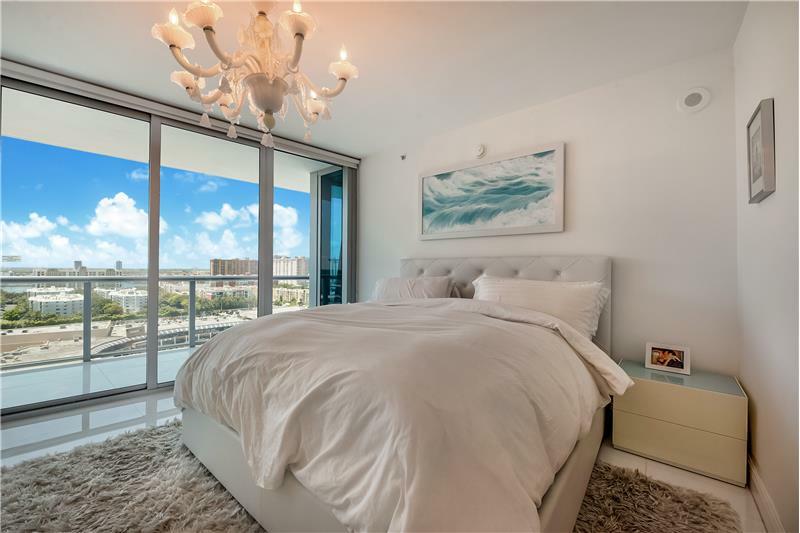 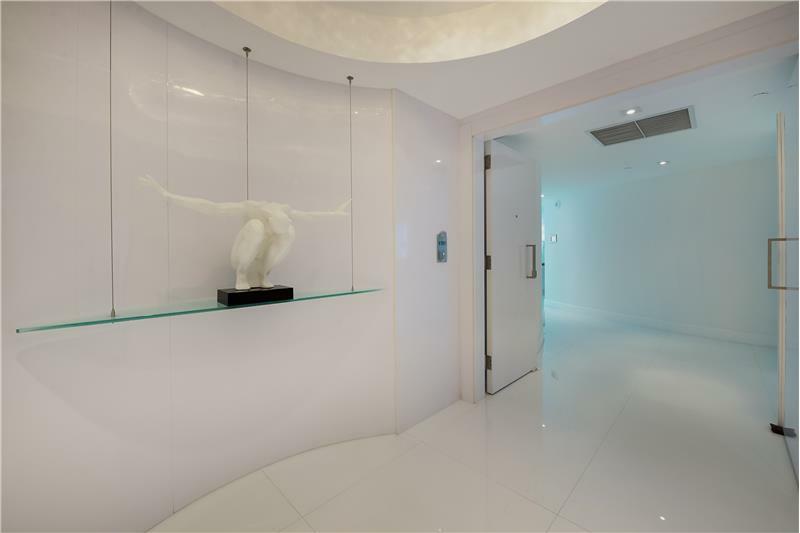 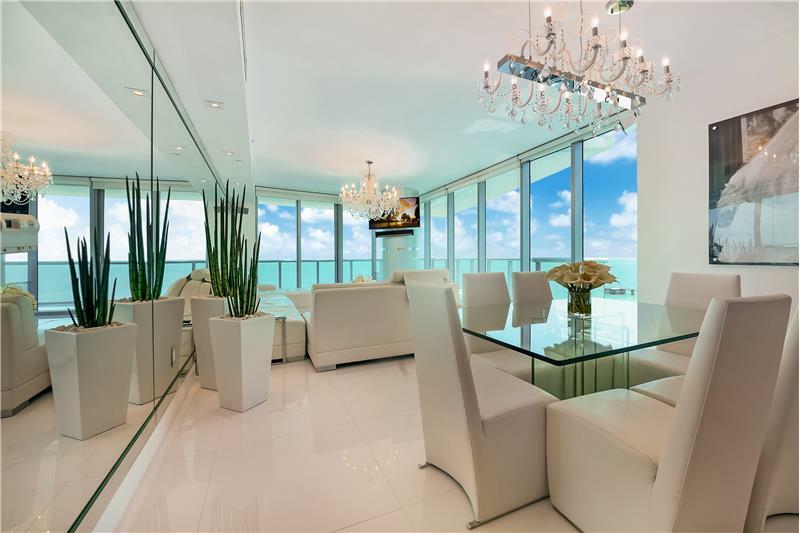 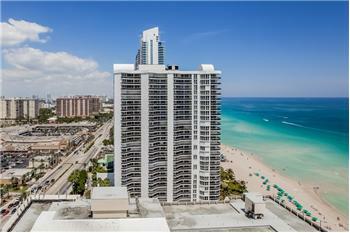 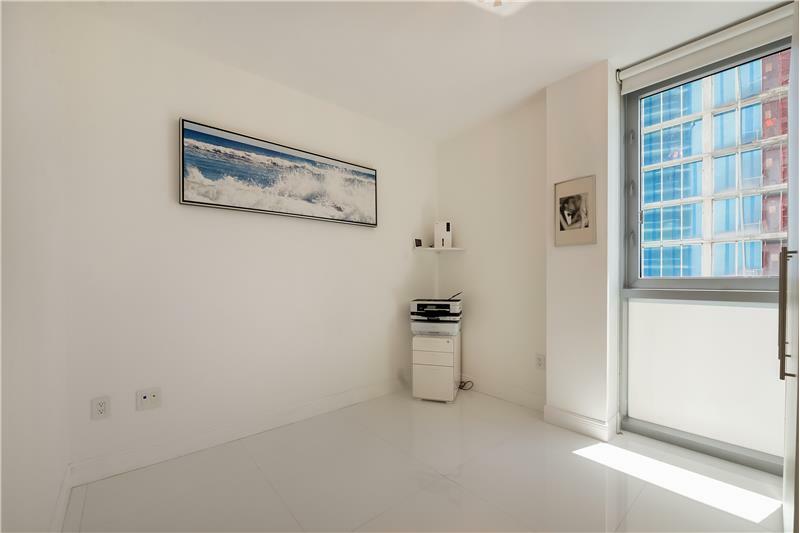 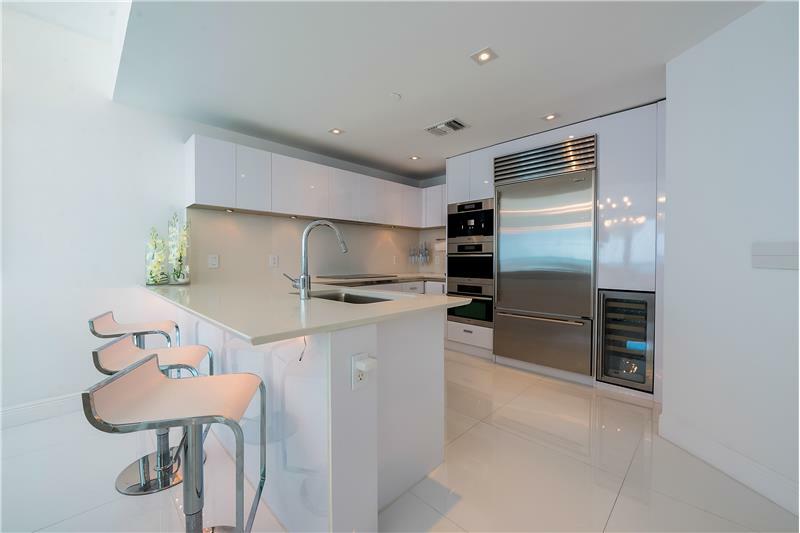 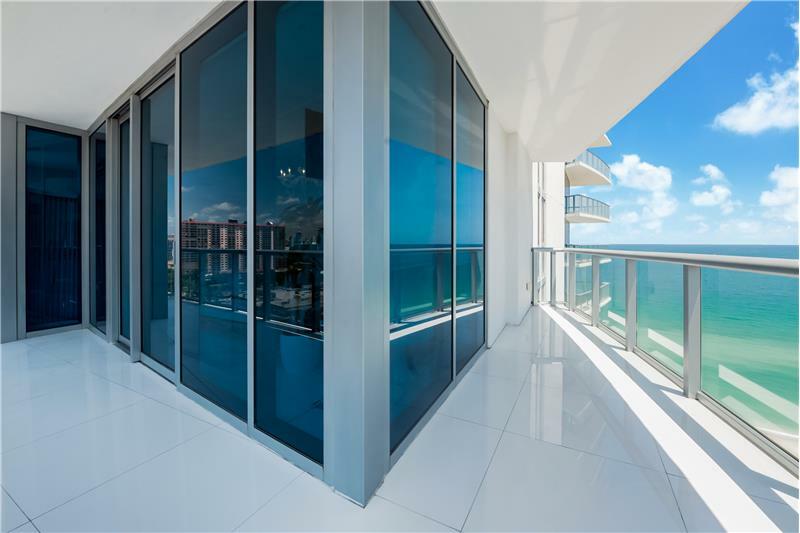 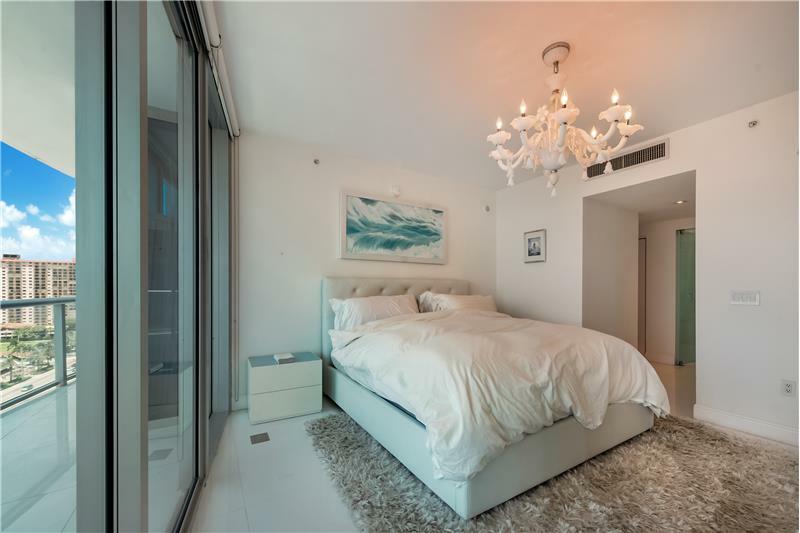 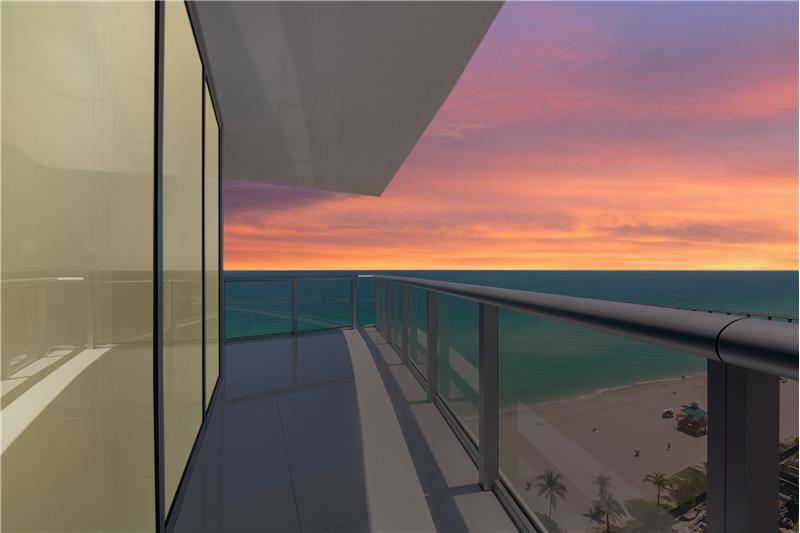 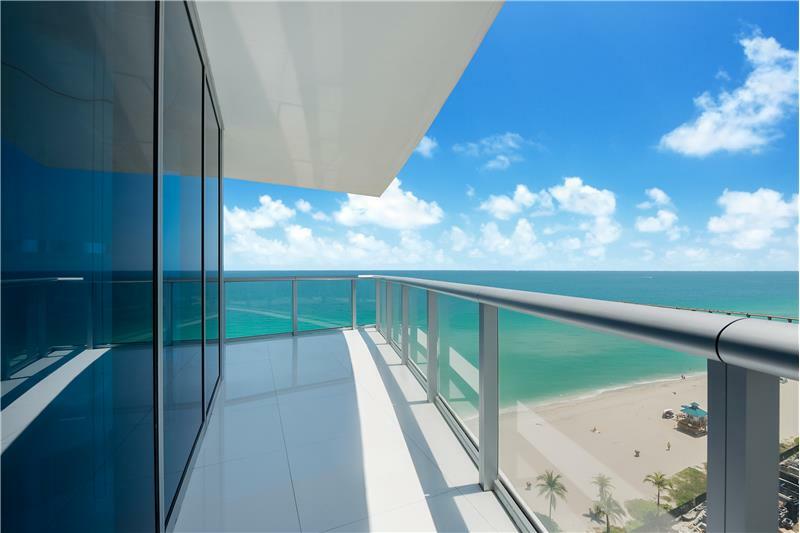 Please send me more information about the property: "Miami Style, Location & Luxury at Its Finest | Furnished & Turn-Key"
Welcome to Jade Beach. 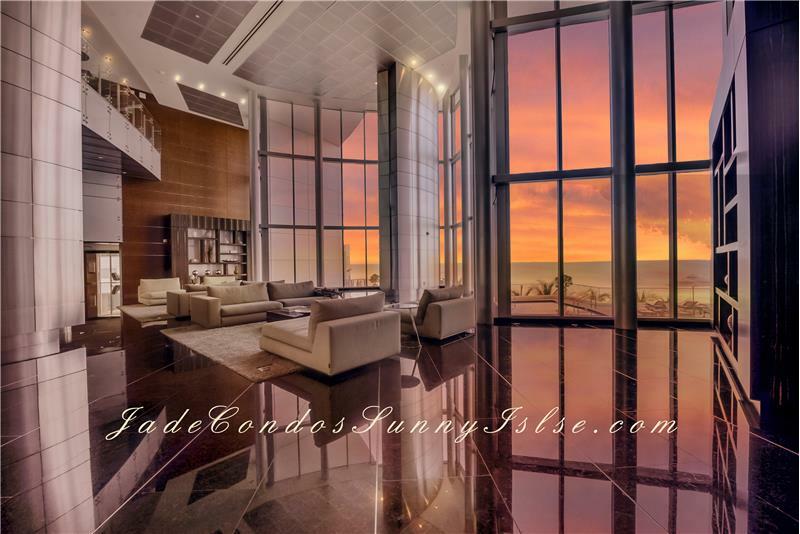 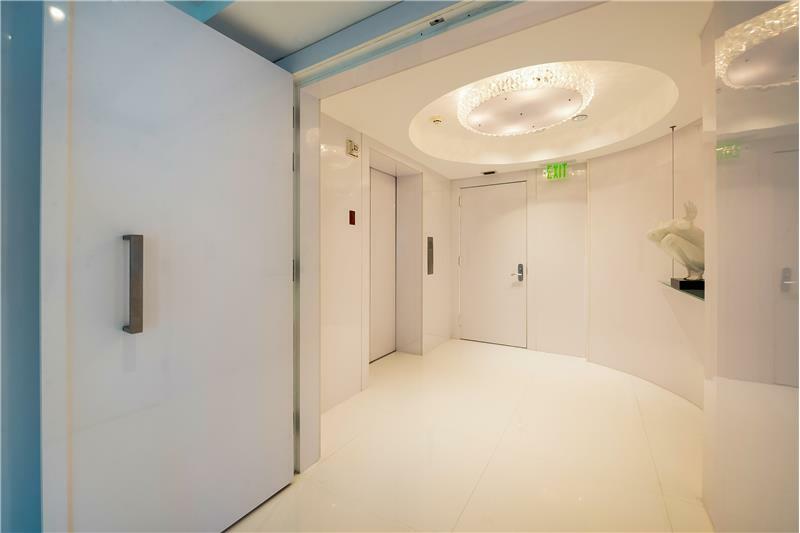 This is a beautiful 15th-floor property where the owner has custom designed every inch throughout with light-filled rooms and never-ending ocean & skyline views. This flow-through residence offers every home comfort from complete furnishings to utensils. 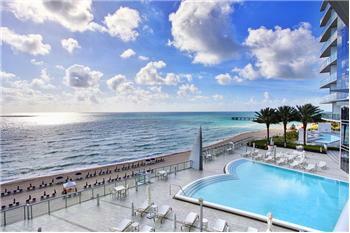 Amenities offer beach service, valet, fitness, Spa, cafe' and pool. 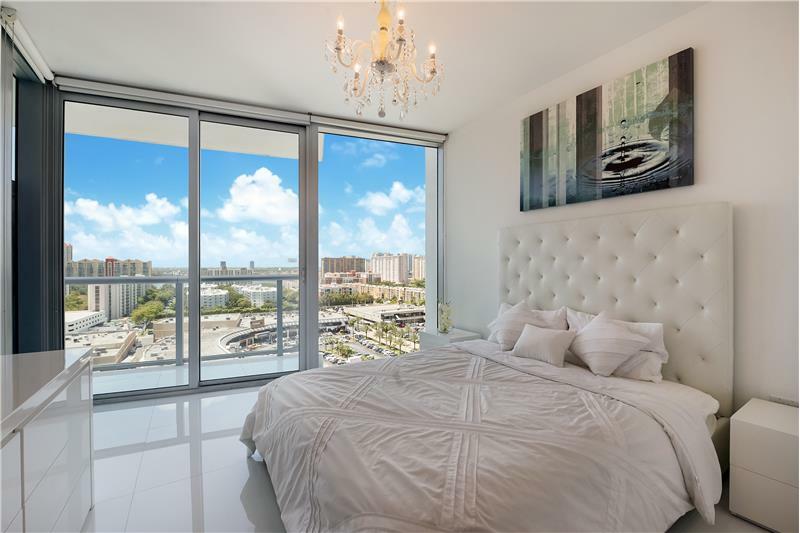 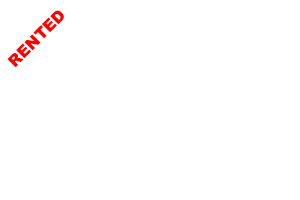 Walk across the street to shopping, restaurants and retail conveniences. 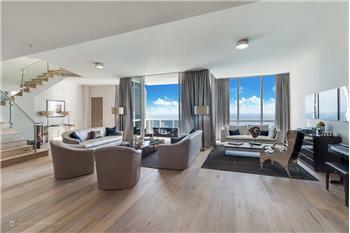 South Florida style, location & luxury at its finest.